What tools can I use to stay secure? Multi-Factor Authentication – In addition to typing a passphrase, you must also tap a notification on your phone, or enter a code from an app, text message, or email. Biometrics (fingerprint, iris scan, facial recognition) may also be used. As a result, even if someone guesses your password, they won’t be able to login as you, as they (hopefully) won’t have your phone or your finger. Password managers like LastPass – LastPass stores your passwords securely in the cloud. This means every site can have a unique, totally random, strong password, and you only have to remember your LastPass master password. Only the person who has your master password can access your passwords. Single Sign-On – Login to multiple services by authenticating against one common service, such as Microsoft, Google, or Google. 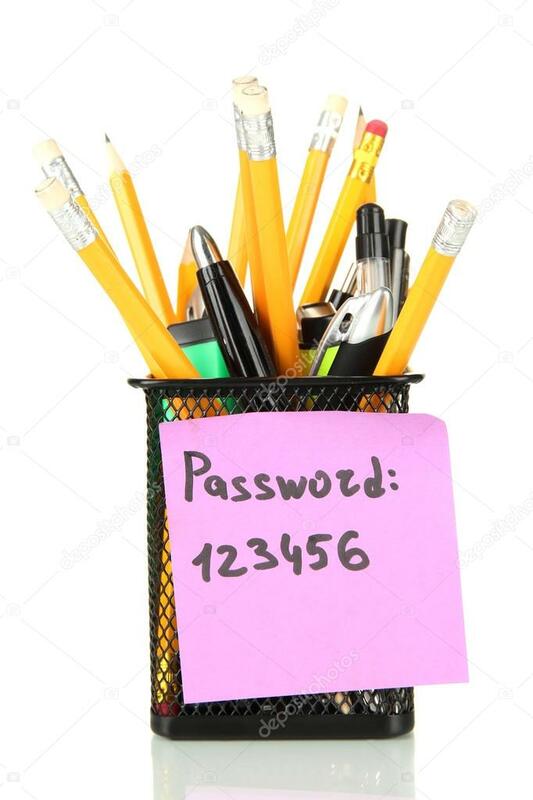 This means you have less passwords to remember and change. Your passwords are also less likely to be breached as they’re only stored by a small number of secure sites. To receive our regular updates, register for CEO Paul Spain’s tips and insights via email.